Monster High: Welcome to Monster High DVD and Blu-ray release date was set for September 27, 2016 and available on Digital HD from Amazon Video and iTunes on September 20, 2016. 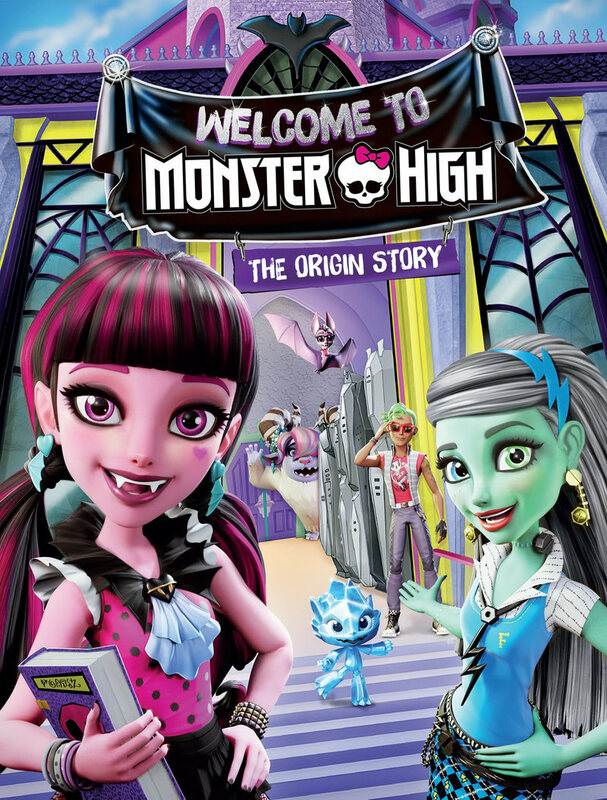 Based on the hit animated series, Monster High: Welcome to Monster High is the story of how it all began. Draculaura and her friends would have a hard time fitting into any other high school, but at Monster High their queens of the campus. Follow Draculaura and her friends travel the world rescuing monsters who have been forced into hiding, recruit them for the school and still have enough time to finish their algebra homework.